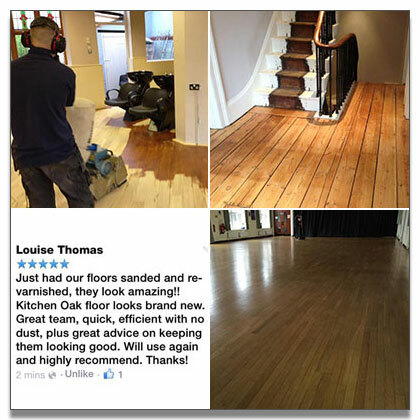 We operate across Central England and have clients in Stratford upon Avon. 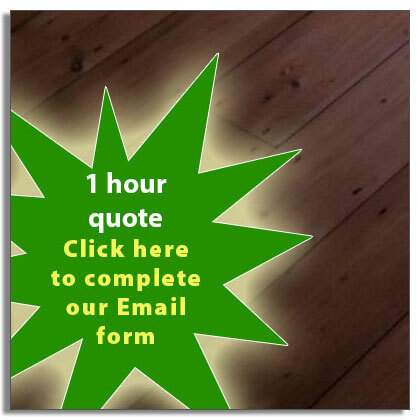 The Floor Doctor has renovated floors throughout the Stratford upon Avon area. 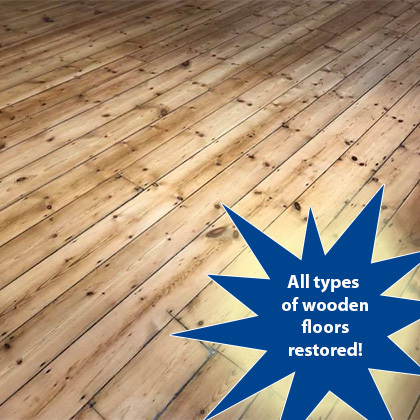 We use the best quality tools and materials to give you a long and lasting finish to your wooden floor.